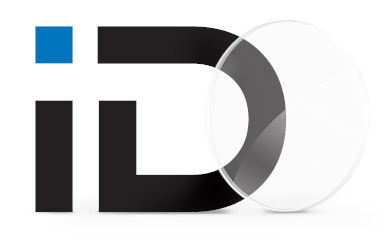 ZEISS Lenses Tailor-made to meet all individual requirements. 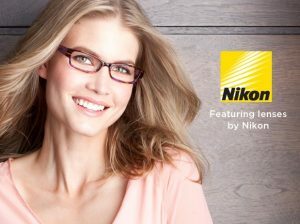 Nikon continues to make major strides in the ophthalmic lens industry, forging a leadership position in the development of the most advanced lens materials and coatings on the market today. 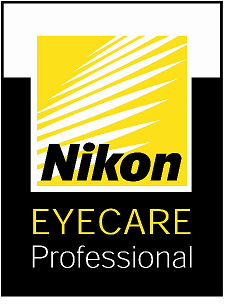 In fact, the quality of its products has earned Nikon praise amongst consumers while setting the very standards recognized and adopted by industry specialists themselves. Our Ontario Optometrists use advanced lens technology that provides you with lifestyle lenses and lens treatments designed specifically for everything you do…driving, computer work, fishing, golf, outdoor activities, close work, reading and hobbies. Our Doctors and trained opticians will demonstrate lenses and lens treatments that help you see and function better, enhance your appearance and provide ultimate visual comfort and safety in both your lenses and frames.